We introduce Progressive Web Application option for your site. A Progressive Web App is a web app that uses modern web capabilities to deliver an app-like experience to users. 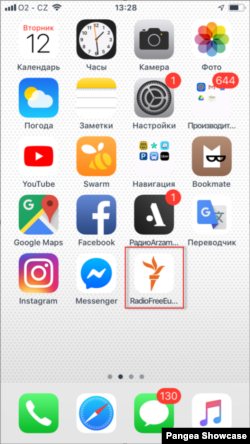 For Android users: as soon as user visits your web site, a proposal to install an icon on the home screen of the device will be appear. If the user accepts this offer, they will have an icon on their mobile device screen, which will provide easy access to web-site. This site will be open in browser without an address bar. 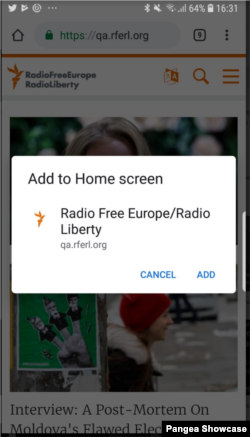 Web-sites with PWAs tend to have a more loyal audience (as users have easy way to get back). New features for PWA will be developed in the following releases. By default this feature is enabled, we're planning to roll out it per site. 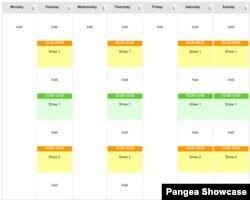 We introduced a new feature to the scheduler template week (audio and video) that allows the users to duplicate the programs of a whole day to the rest of the week days. 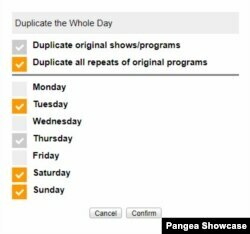 In the audio scheduler template week, the user can also duplicate repeated shows as long as they are located in the original day. In case of overlapping shows, the user will be notified with an error message. 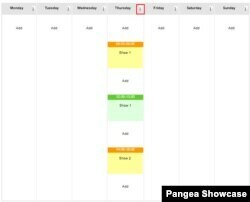 From this release, it will be possible to upload an images to Pangea, set it as a teaser image, and after ticking the box "Use teaser image as a poster", the image will be displayed in the player before video starts. Image placed as a Poster will be the image that is passed to YouTube and Facebook when the video is uploaded to this Social Media via Pangea. This feature will be useful for those who want to highlight author information on photo gallery page. When the "Highlight Author" option is enabled on the Author Edit page, information about the Author (including social network links) will be displayed on the bottom of the content item page. User can find out more about content creator directly on the article page. This feature, which was previously available for article content, has now been added to Photo gallery page. Time of publication and time of update are essential pieces of information for the readers of news. With this release it will be possible to display this information in a flexible manner.